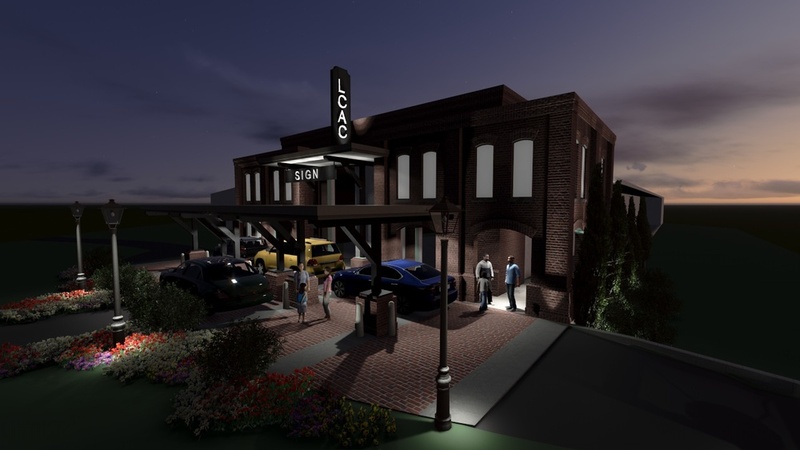 The new Lilburn Cultural Arts Center is an adaptive reuse of 36,000 square feet of existing warehouse space to include a Performing Arts Hall, exhibition center, and retail spaces. 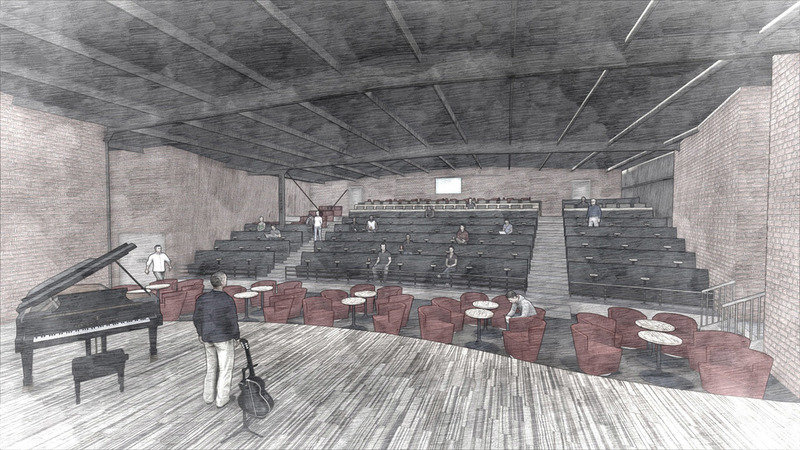 The Performing Arts Hall will be an approximate 250 seat theater. 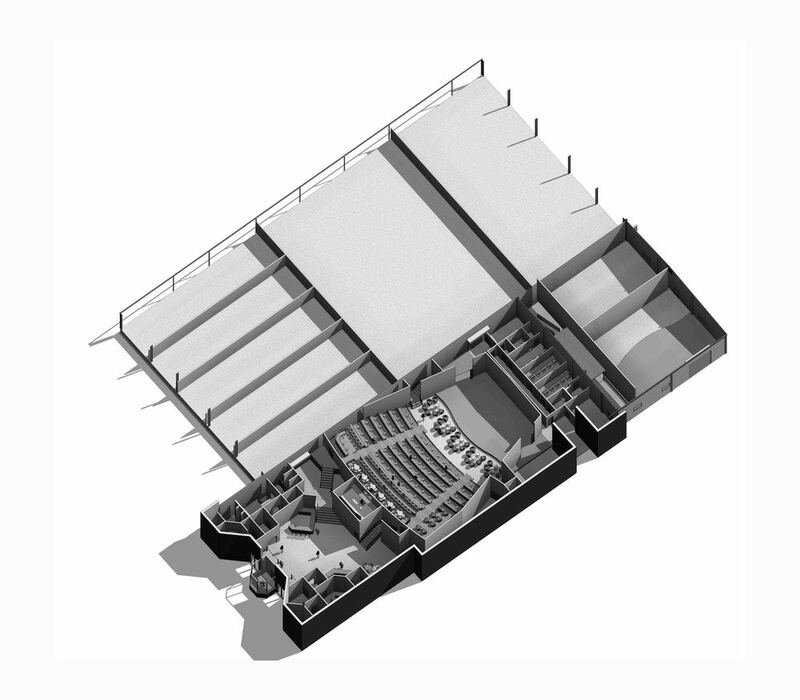 It will be multilevel with various seating centered around a performance stage. 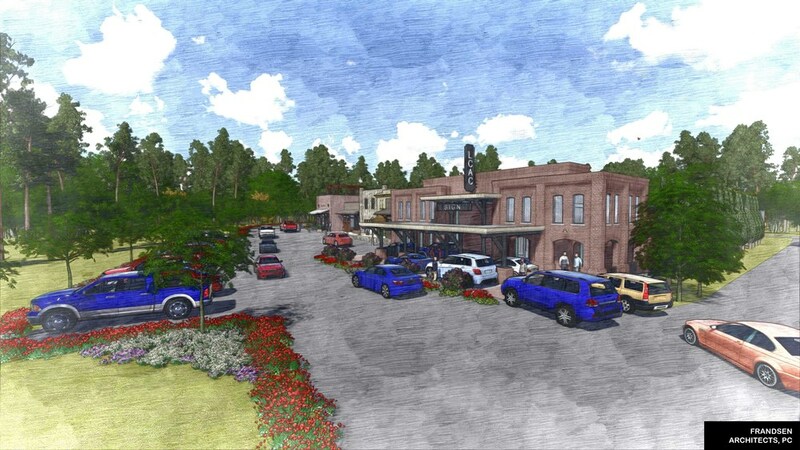 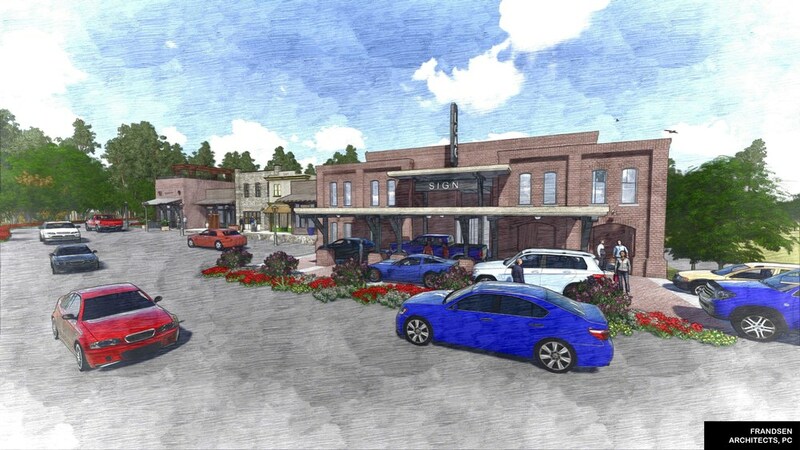 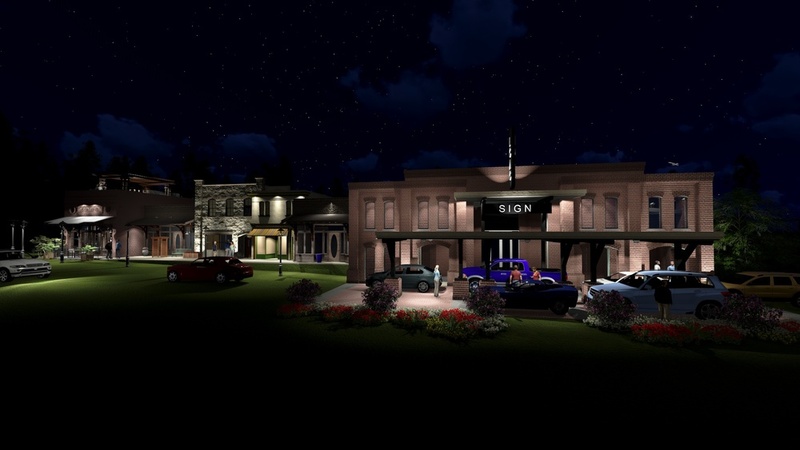 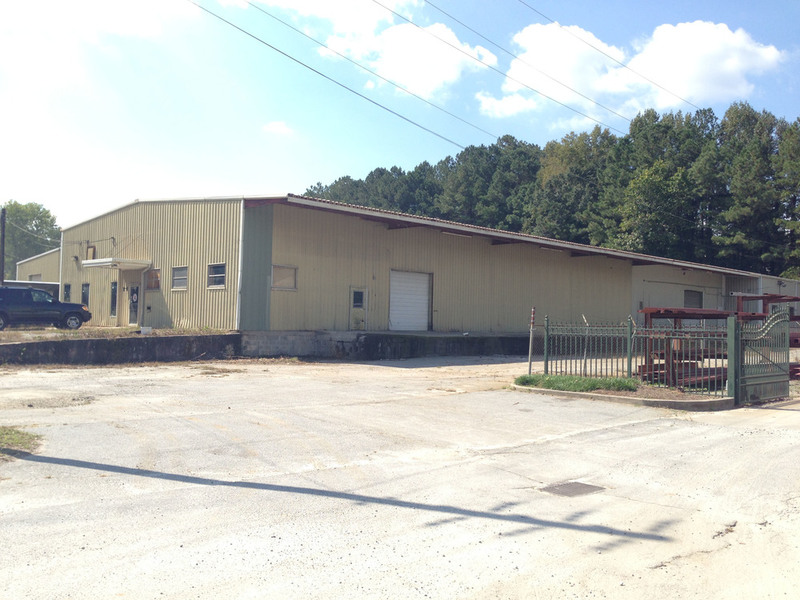 The theater will be a new landmark attraction and entertainment source for Lilburn.